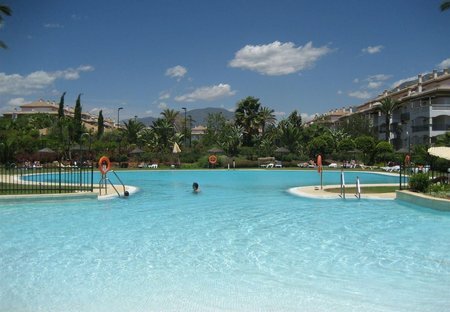 Rent apartments in Golf La Dama De Noche, Spain with swimming pools. Book affordable holiday rentals that are near a beach and golf course. 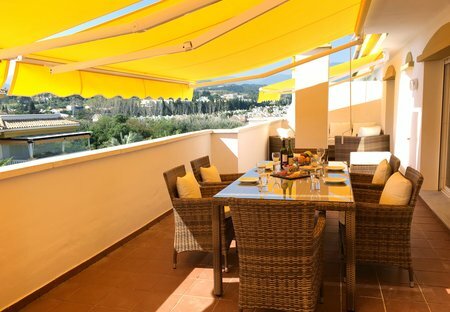 The two bedroom apartment with large terrace and is walking distance to Puerto Banus and the beach. It comes with free Wi-Fi and international tv channels. Luxury apartment close to Puerto Bañus and the beach. Sleeps six with free Wi-Fi and internet tv.